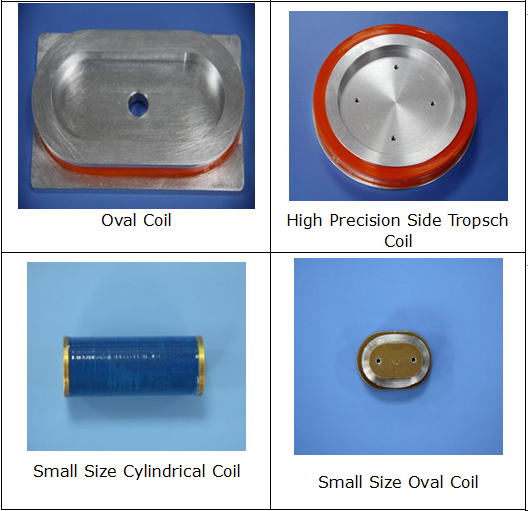 With a 5 year legacy of winding all types of precision optical fiber coils, Idealphotonics has the coil winding business unit with a team of highly experienced scientists, engineers, and winders, together capable of winding the best in optical fiber coils in accordance with customers' requirements. 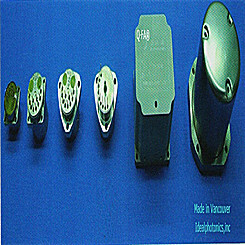 Cost effective and fast winding systems allow Idealphotonics to provide a complete range of products, from simple delay lines and payout spools to strategic quadrupole gyro coils of several kilometers in length.We provide optical fibers and then put them on the most appropriate stands whatever the material they are made of is (copper, aluminium, plastic…). 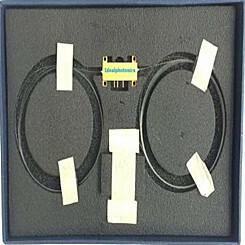 We can also work without stand and realize optical fibers crowns. 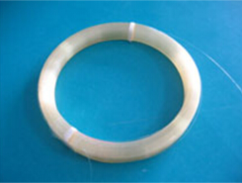 Otherwise, a wide range of optical fibers types (single-mode, multi-mode, PM, from UV to IR) and dimensions are available, a well as coating materials (polymer, polyimide…). 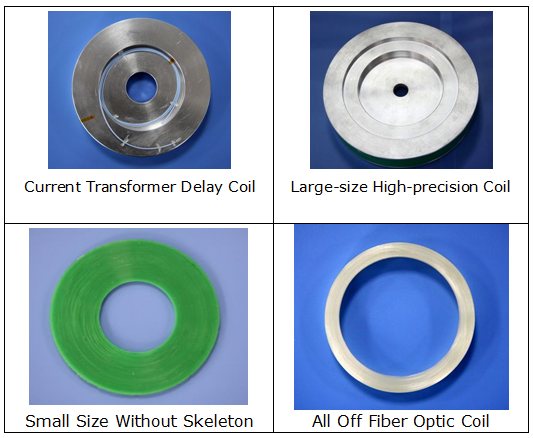 Finally, we are at your disposal in order to meet your expectations and to solve yours problems as regards fiber optic coil winding, size and components integration among others. Our optical fibers spools lead to numerous applications in the fields of optical sensors, delay lines and fiber optic launch cables in particular.